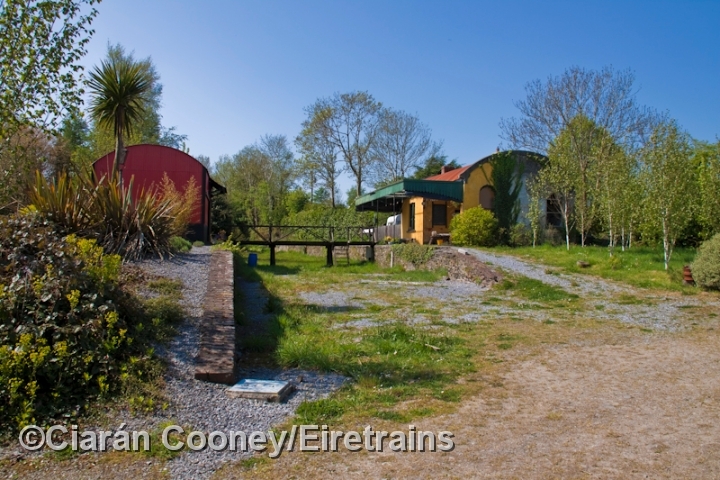 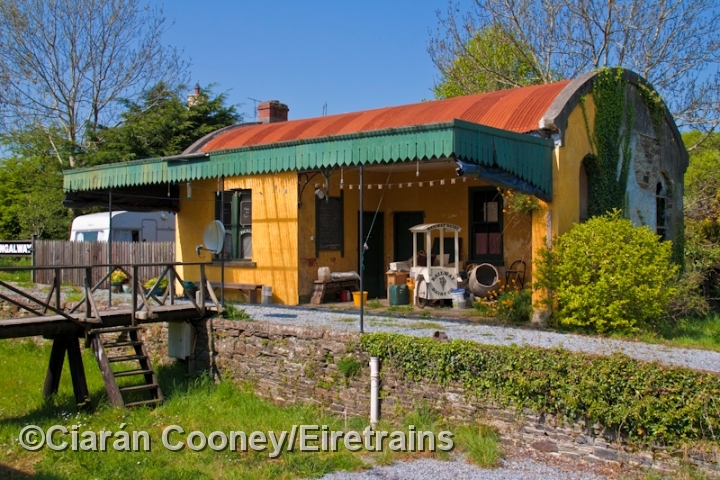 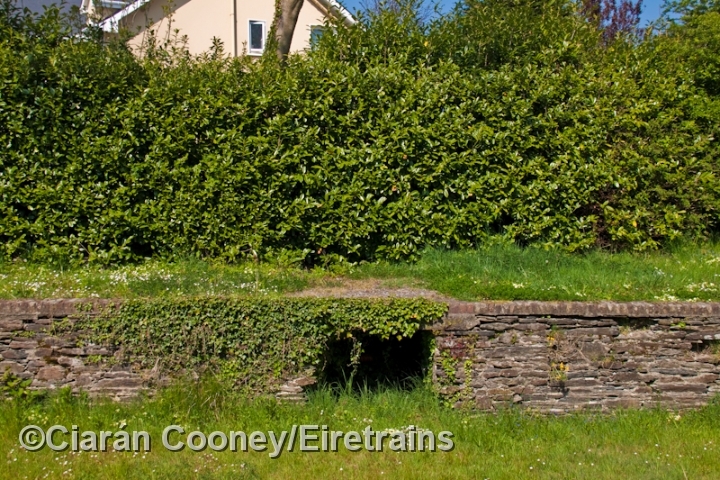 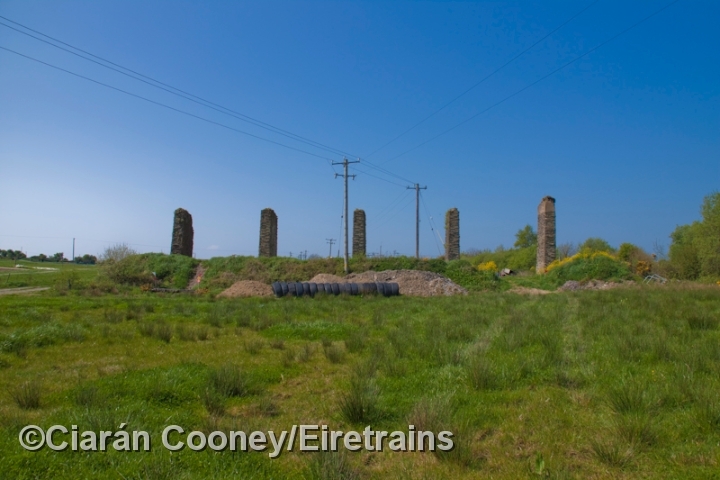 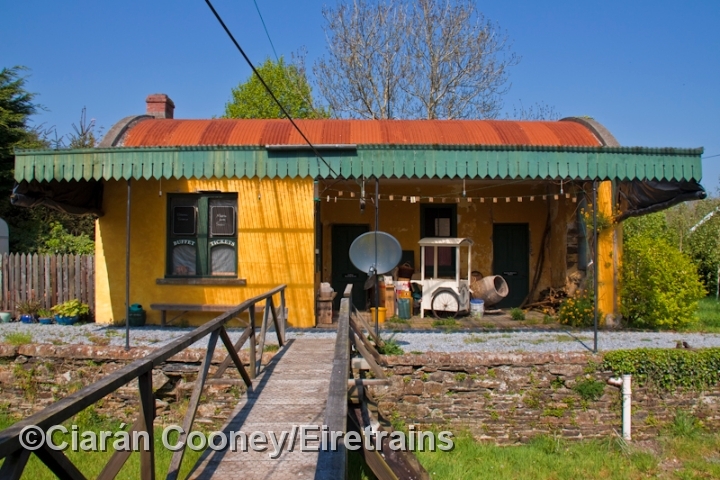 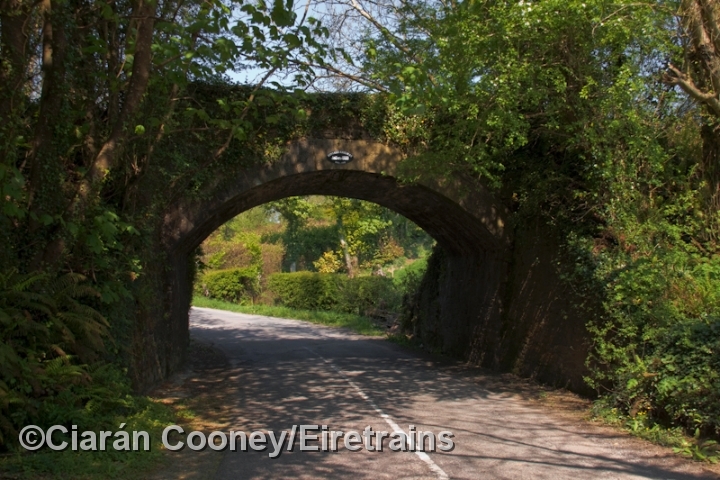 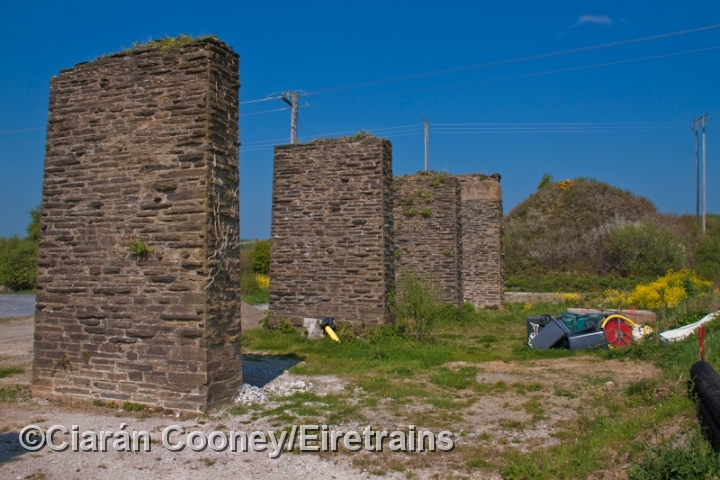 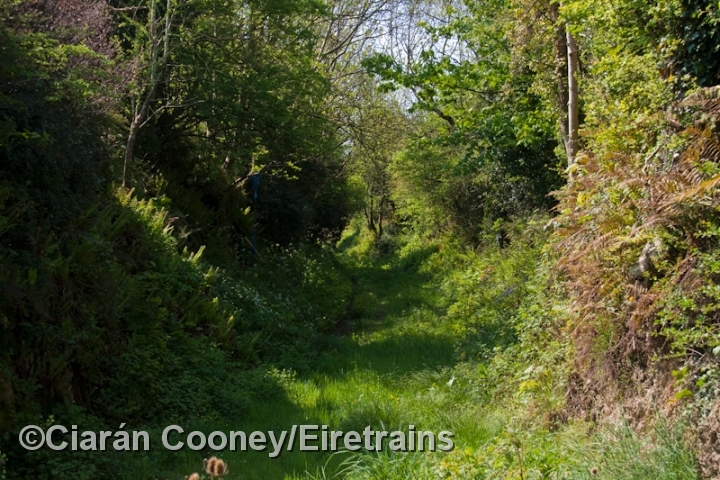 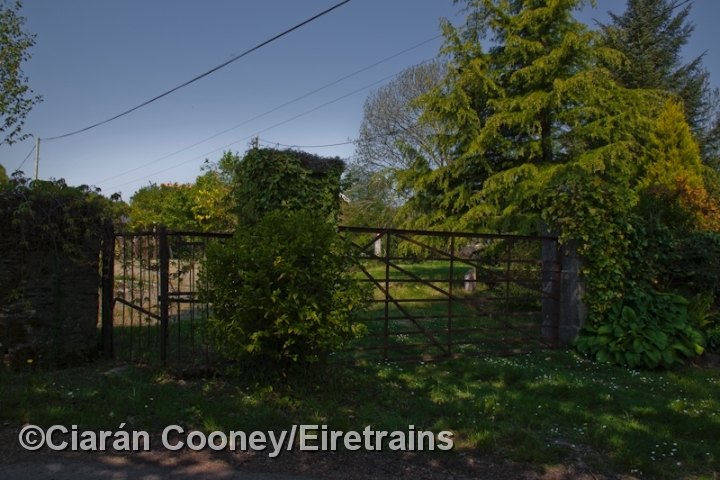 Farrangalway, Co.Cork, was one of the two intermediate stations on the 11 mile branch line which ran from Kinsale Jct, on the Cork Bandon South Coast Railway's main line from Cork to Bantry, to the fishing town of Kinsale. 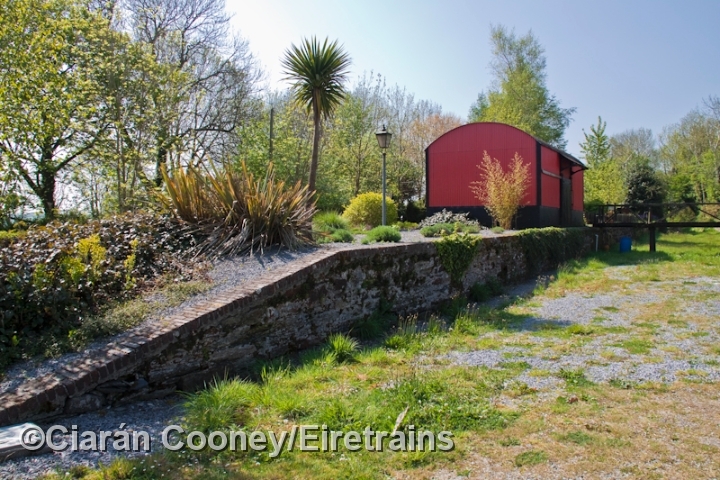 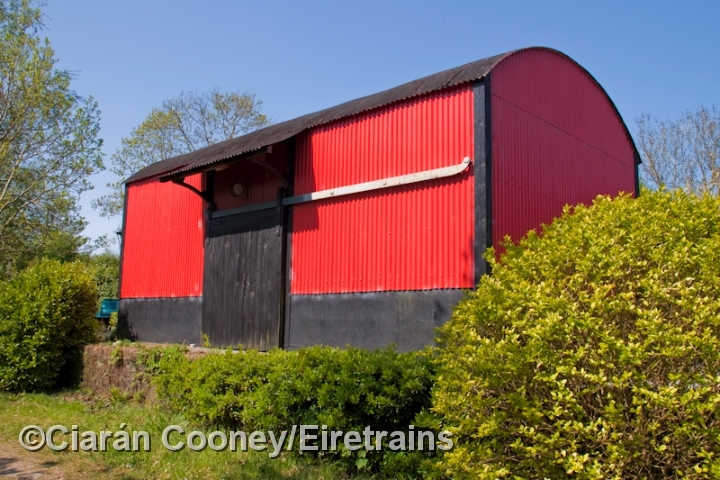 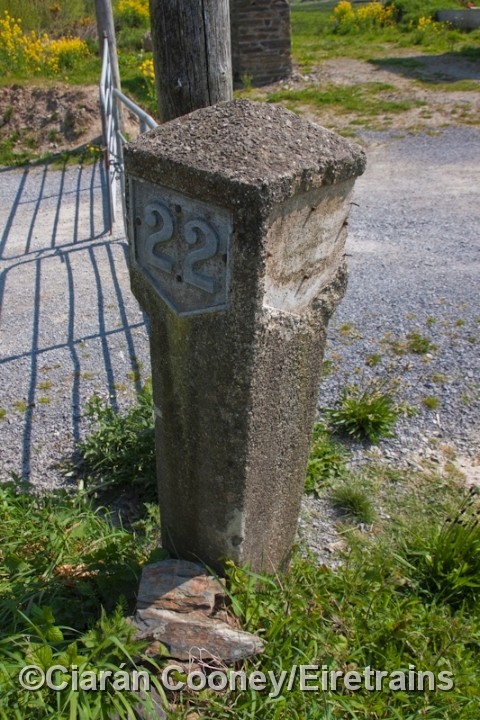 Constructed by the Cork & Kinsale Jct Railway and opened in June 1863, it was latterly operated by the CBSCR. 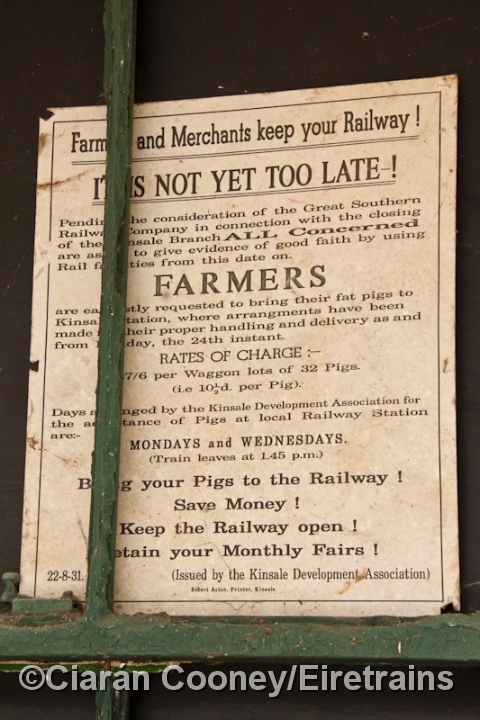 Never a profitable branch, it was closed by the Great Southern Railway in September 1931. 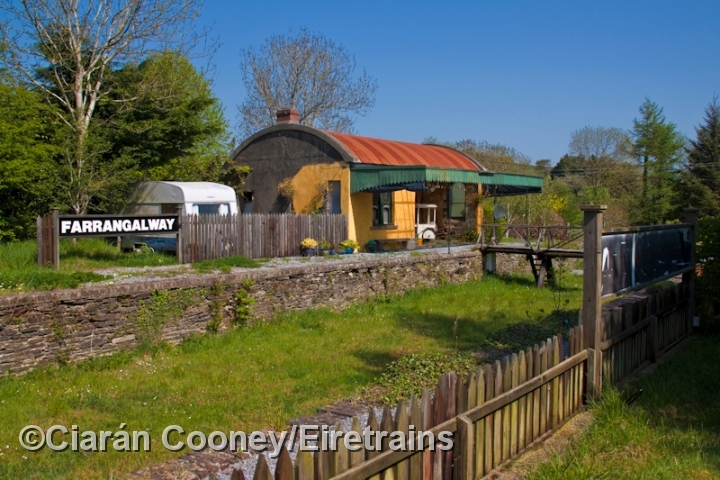 The small station at Farrangalway had just one platform and single storey station building. 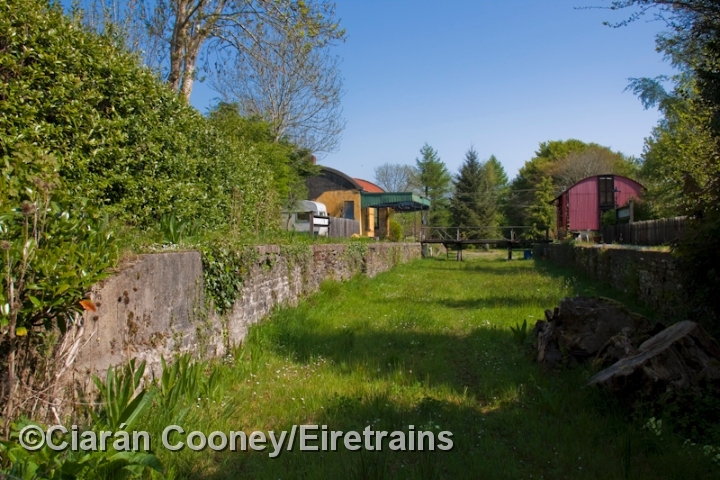 On the down side was a siding serving the corrugated iron goods shed. 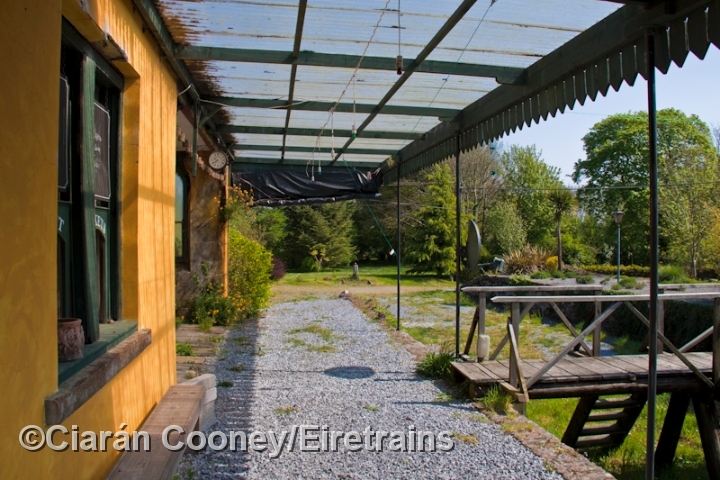 Both the passenger and goods platforms remain, as does the well maintained station building and goods shed, the former retaining its wooden canopy.